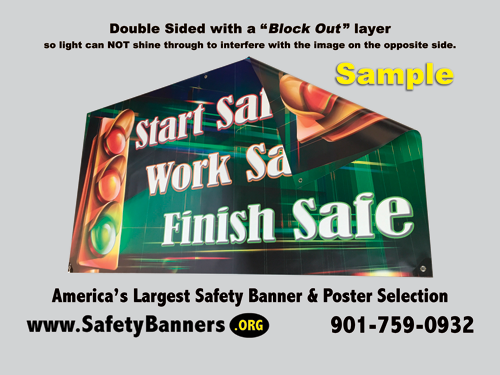 We offer not only Workplace Safety Banners, but a wide variety of other products. 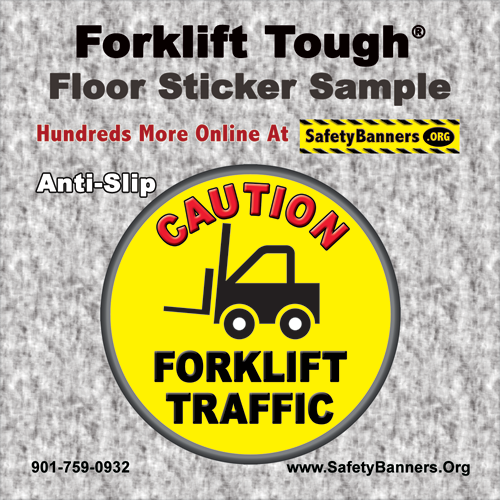 We offer a pack of small free material samples. 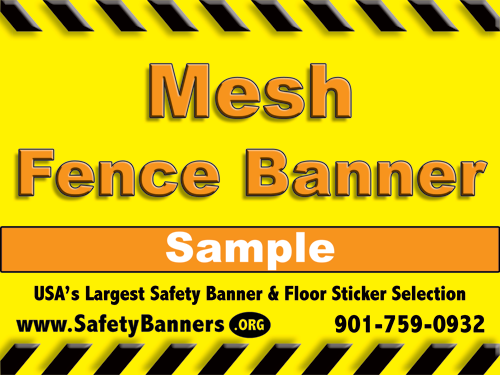 You must be a registered user to receive our free samples. A - Make sure you are a registered user. If not, click the "create Account" in the upper right corner, and become one. Your sample pack will go out within two business day via the U.S. mail. Thank you for the opportunity to be of service.Have a super and safe week. 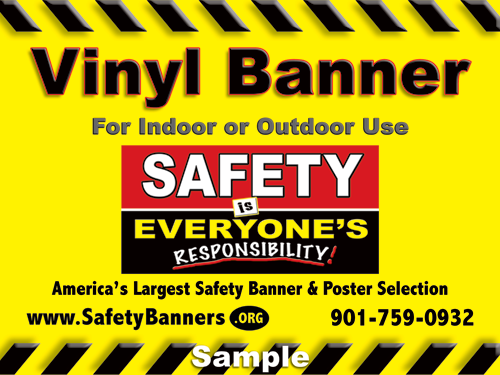 © 2006 - 2019 SafetyBanners.Org, all rights reserved. 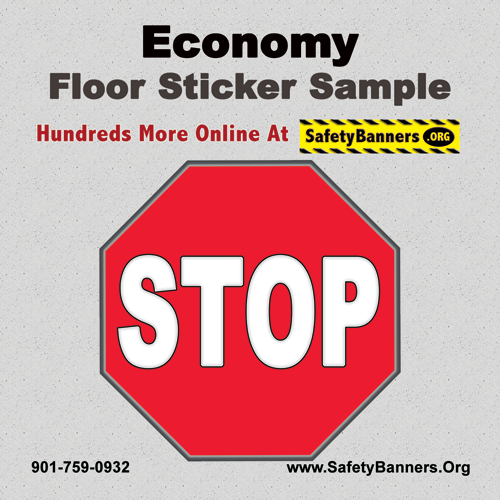 All images and designs are the copyrighted property of SafetyBanners.Org, all rights reserved, and shall not be reproduced without written permission.